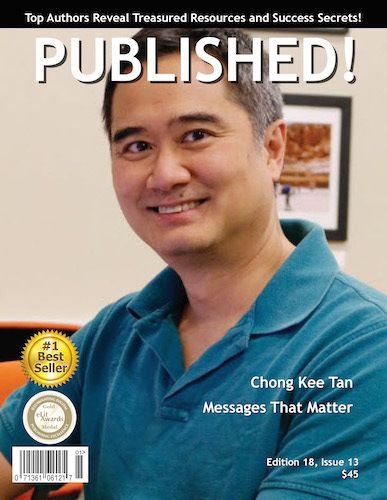 featuring Chong Kee Tan has been released. 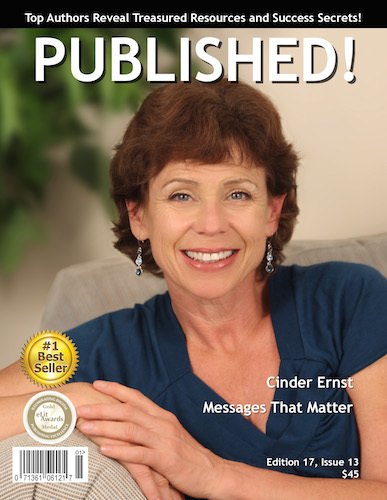 featuring Cinder Ernst has been released. 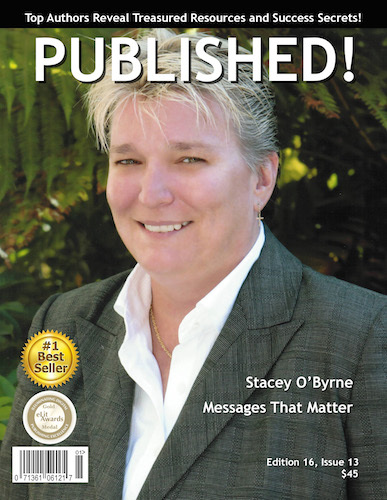 featuring Stacey O’Byrne has been released. 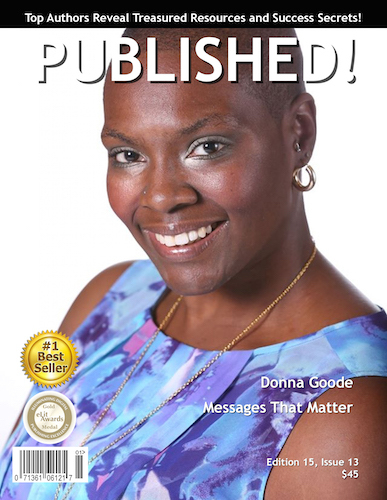 featuring Donna Goode has been released. 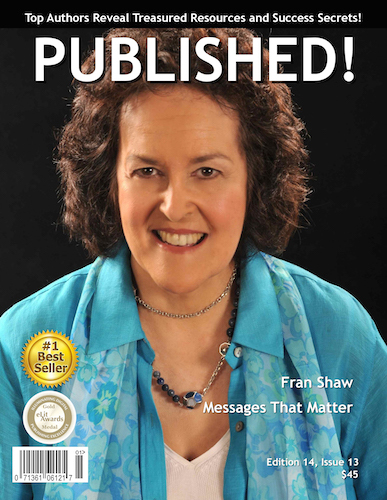 featuring Fran Shaw has been released. 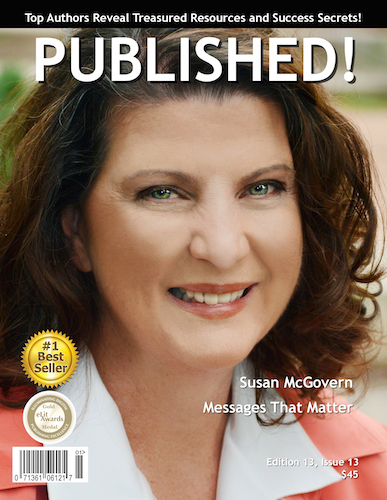 featuring Susan McGovern has been released. 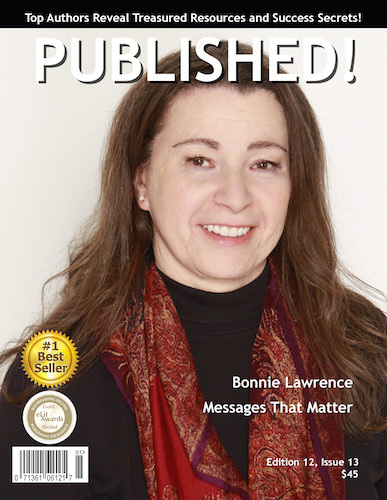 featuring Bonnie Lawrence has been released.